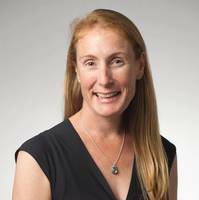 Elizabeth Jackson has joined KVH Industries, Inc. as chief marketing officer and senior vice president for strategy. Jackson has worked at a variety of companies including Proctor & Gamble, Campbell Soup Company, Summer Infant, and HookLogic, a Bain Capital Ventures portfolio company in ad tech performance marketing. Most recently, Jackson was CMO at DOTS Technology Corp, an NEA portfolio company in health tech. Jackson has a B.A. from Princeton University and an MBA from INSEAD in France. 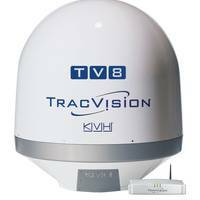 KVH Industries, Inc. introduced the TracVision TV8 maritime satellite TV antenna system to be unveiled at the Sea Asia conference in Singapore, April 21-23. 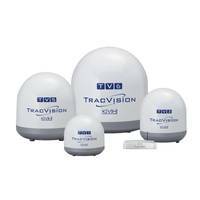 TracVision TV8 is designed to provide the tracking, reception and extended coverage area needed for yachts and merchant vessels calling on ports around the world. 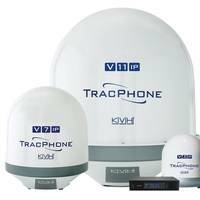 It is compatible with nearly all Ku-band services around the globe, and it also supports such services as DIRECTV, DISH Network and DISH HD, and Bell TV in North America, and TrueVisions, Astro, and Sky TV in the Asia-Pacific region. 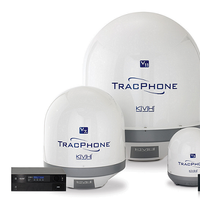 KVH TracVision owners in the U.S. KVH Industries, Inc., is bringing the benefits of “Pay-As-You-Go” satellite TV service from DISH Network to customers in the marine market for the first time. 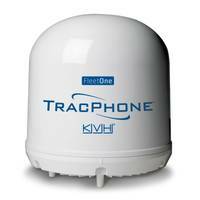 This program gives seasonal boaters with TracVision satellite TV antenna systems the flexibility to pay for DISH Network service only when their boat is in the water. There is no charge for starting or stopping monthly service. This new program broadens the appeal of satellite TV on a boat. 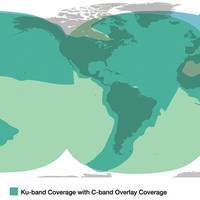 In the latest stage of its ongoing expansion of the global mini-VSAT Broadband network, KVH Industries, Inc. has more than doubled the network’s capacity in the Brazilian and African regions. 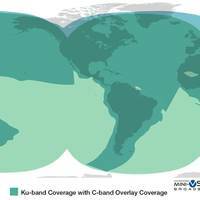 The ongoing global network upgrade involves deployment of Variable Coding, Spreading, and Modulation (VCSM) technology provided by ViaSat, Inc., KVH’s partner in the mini-VSAT Broadband network. This is the third major capacity increase in less than five months, following upgrades in the Caribbean and EMEA regions in late 2012. 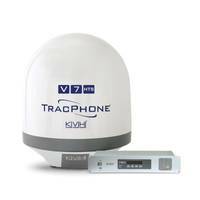 Delta Wave Communications, Inc. is pleased to announce that they have signed a wholesale distribution agreement with KVH Industries, Inc., offering its V3 (the world’s smallest maritime VSAT terminal, V7, new V7IP and V11 broadband solutions, as well as direct billing and support capabilities. 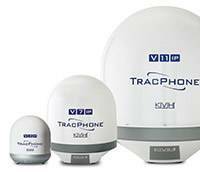 KVH Industries, Incorporated is a leading manufacturer of solutions that provide global high speed Internet, television and voice services via satellite to mobile users at sea, on land, and in the air. 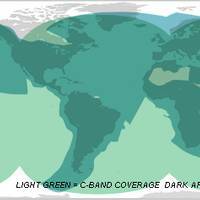 Their maritime broadband solutions offer global connectivity utilizing both Ku and C band technologies.